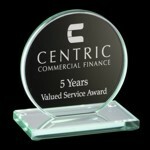 Our budget glass awards are the perfect choice for those that don’t want to compromise on price, quality or appearance. 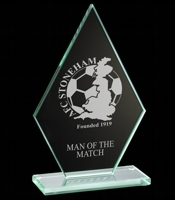 The cut glass blocks make great recognition awards for all sorts of occasions and you can make them personal by adding a message and/or logo of your choice with our professional engraving service. 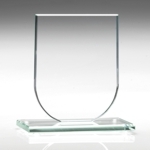 Our professional engravers use the latest equipment to engrave your chosen glass award. 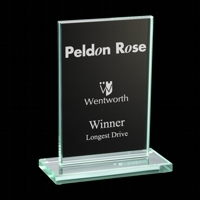 With personalised engraving no one would ever know the true price of these glass blocks – affordable! 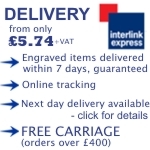 If you would like more information about our engraving service please call our team on 01823 288582. 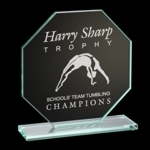 Simply choose your awards and add engraving if necessary. 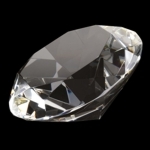 In the vast majority of cases all awards will reach you in 7 days!